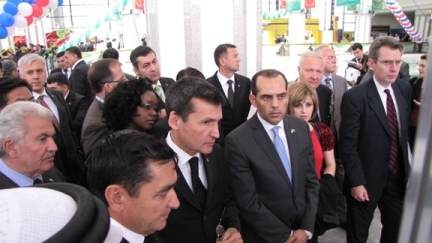 Ashgabat, 19 May 2011 (nCa) — The first single-country exhibition of the United States started Thursday in Ashgabat. More than 60 American companies are participating in the event that attracted almost the entire cabinet of ministers of Turkmenistan. The exhibition is taking place in tandem with the session of the Turkmen-American Business Council. The American delegation is led by the State Principal Deputy Assistant Secretary for South and Central Asian Affairs Geoffrey Pyatt and the U.S. Department of Commerce Deputy Assistant Secretary for Europe and Eurasia Juan Verde. Eric Stuart, director of the Turkmen-American Business Council, and several heads and top executives of major American companies are also in town. 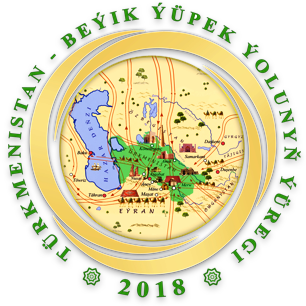 The welcome message from President Berdymuhamedov was read by Reshit Meredov, the first deputy prime minister and foreign minister of Turkmenistan. Ambassador Robert E. Patterson, Jr. and Juan Verde also spoke on the occasion before cutting the ribbon jointly to throw the exhibition open to visitors. The presence of large numbers of senior officials of the Turkmen government showed the warmth and openness offered by Turkmenistan to the American business community. It is expected that the negotiation started during the exhibition and the business forum would eventually lead to some long term business partnerships between Turkmenistan and the United States, both in the public and the private sector. 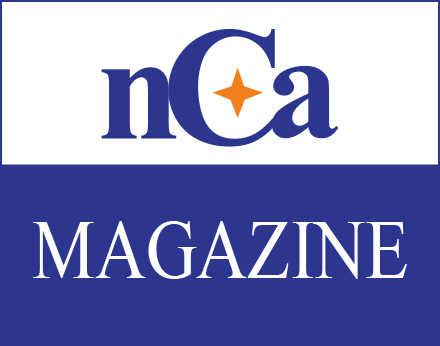 nCa Commentary: This is the first American single-country exhibition in Turkmenistan and as such it was a big challenge to arrange it in a way to meet the expectations of all sides. There is no denying the fact that Ambassador Patterson, who presented credentials just a couple of days ago, has hit the job running – gracefully, resourcefully. 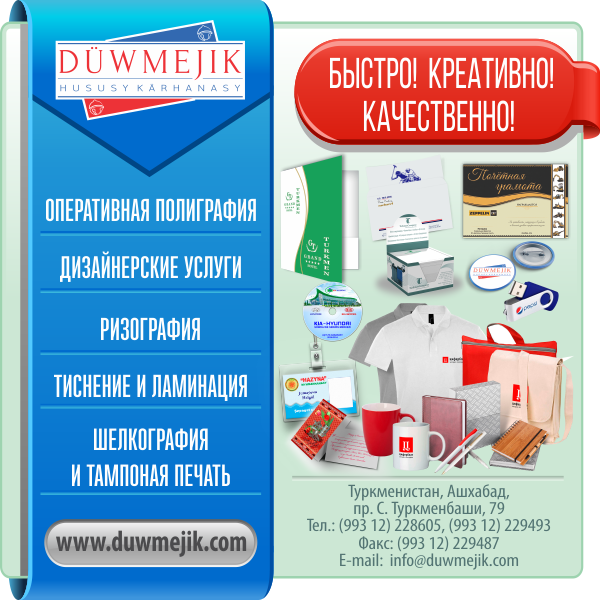 Many of the exhibition participants are the companies that already have some kind of presence in Turkmenistan but thee are some newcomers also. The public and private sector of Turkmenistan is interested in everything the American companies are offering, and it should be so. 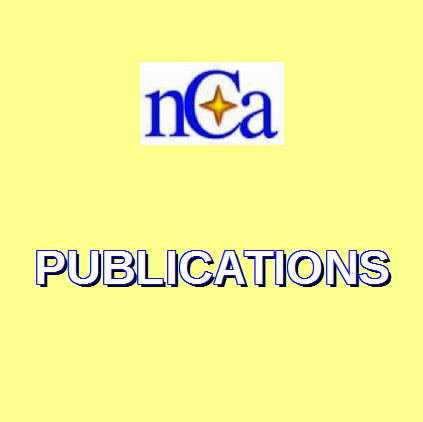 After all, that is the basic purpose of holding and hosting an exhibition. However, some caution is in order. For instance, Perdue, the thirst largest chicken producer in the US has a stall in the exhibition. The record of Perdue in its home country is quite controversial. For instance, it has claimed that its broilers are raised ‘cage free.’ It is a hollow claim because caging is an issue for layers, not broilers that are universally raised without cage. Something that is done all over the world because that is the proven way of raising broilers who are ready for shelf within six weeks, is billed by Perdue as USDA Process Verification, a claim that looks more like a façade. There is also the legacy of mass bird deaths at Perdue farms and the recall of its fully cooked nuggets because bits of blue plastic were found in the packaging. Apart from all this, Turkmenistan has already achieved self sufficiency in chicken and eggs and there is just no room for a super big player like Perdue in a small market like Turkmenistan. It will upset the whole delicate market situation where the private sector is still on shaky legs. However, some elements can be borrowed from Perdue. For example, Perdue has started marketing recycled poultry manure as fertilizer. It is a good idea because chicken manure is excellent fertilizer for horticulture sector. The idea here is not to pick on Perdue; we have mentioned it just as an example to underline that complete and thorough research should be made before making the decision to partner with any American company. On the other hand, there are some newcomers in the exhibition whose services could be of great value for Turkmenistan. For example, we would like to mention Telecom/Telematique that provides telecom and IT solutions to emerging markets, including a tested and popular system for distance learning, something Turkmenistan can use in its quest for raising the standard of education. On the whole, this exhibition is a great idea and we hope it would not turn out to be another instance of mixing business with politics – something the American establishment is very fond of doing. The range of companies represented in the exhibition is a mixed bag and each company must be judged on its own merits.